Funeral services will be held Fri., Sept.14, 2018 at 11 a.m. in Plummer Funeral Home in Litchfield. Rev. Jon Magnuson, of Beacon Church in Litchfield, will officiate. Burial will be in Elm Lawn Cemetery in Litchfield. 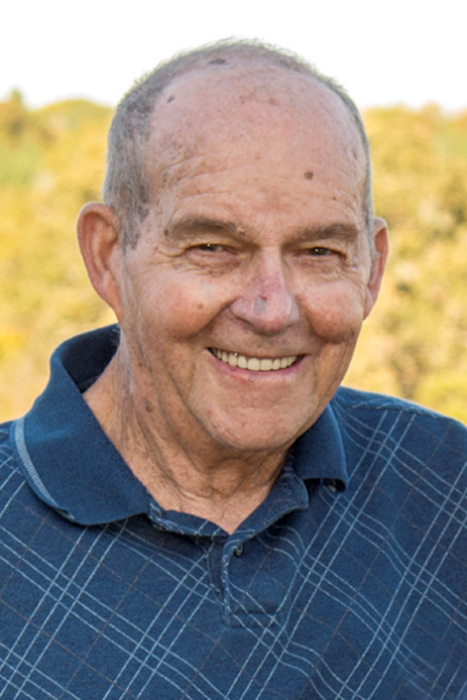 Visitation will be held Thursday from 5 – 8 p.m. in Plummer Funeral Home. The family suggests memorials to Montgomery County Cancer Assn. or the Spinal Cord Society.